Another State Competition for the 2017-2018 School Year! 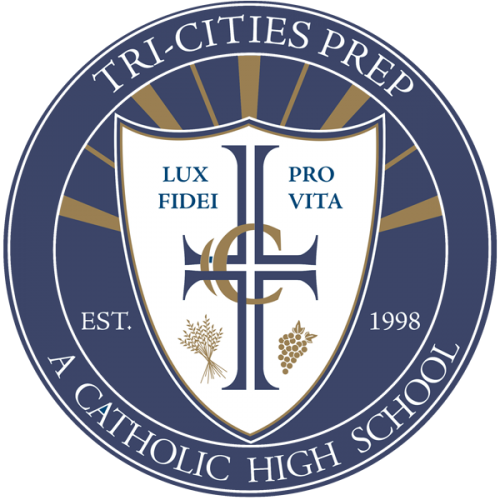 The Tri-Cities Prep Mock Trial team finished in 12th place at the 2018 Mock Trial State Championship Tournament. The team competed at the Thurston County Courthouse in Olympia March 23rd-25th against 23 teams from high schools throughout Washington state. We are very proud of these students and coaches for their accomplishments this year!